You do it at the end of every ride—take ten minutes to walk your horse out, then maybe rinse them with cool water in the summer, or throw on a wool cooler in winter. You feel the temperature between their front legs and pronounce them “cooled out” when it feels normal to the touch. 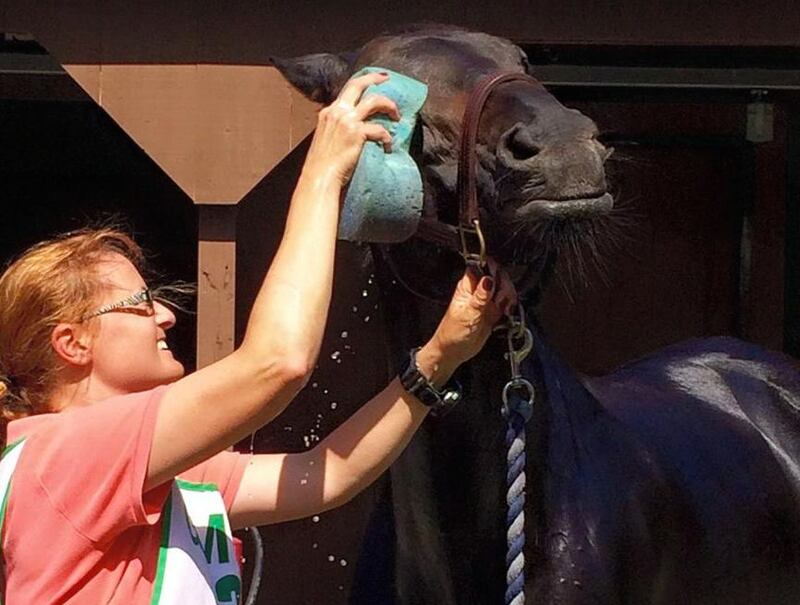 Most horse owners are pretty comfortable with the basics of cooling off their horses. But what does it really mean, physiologically speaking, to say that your horse is “cooled out”? And are you taking the best steps to help them get there? 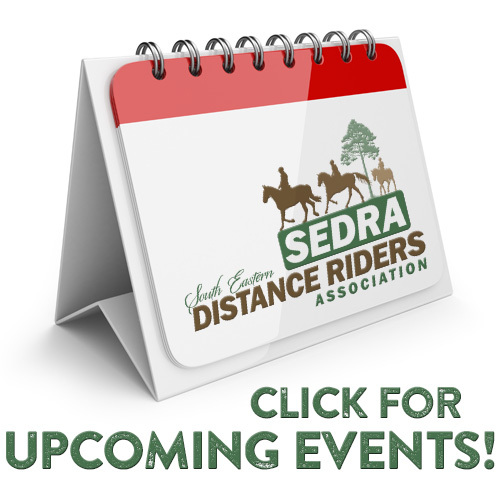 Joan Hiltz, VMD, serves frequently as a control/safety veterinarian for competitive trail and endurance competitions and is frequently called on to check the well-being of equine competitors. “The best way to know if a horse is cooled out or recovered from their work is when the horse returns to a resting heart rate within twenty to thirty minutes of stopping,” says Hiltz. How hot a horse gets during work depends on a variety of factors, including fitness level, breed, and climate. During exercise, a horse’s temperature can go up to 103 degrees or even a little higher, so efficiently cooling out your horse is critical. Physiologically speaking, the horse uses several different mechanisms to cool down, most of which function by bringing the heat towards the skin’s surface so it can be released from the body. Understanding how these mechanisms work, and how we can support them, can allow riders to better care for their animals post-workout. Concentrate on the areas of the body with large blood vessels, including the under neck and between the hind legs. “If it is rainy or the weather is a little chilly, you can cover the hindquarters while still applying water to those big vessels,” adds Hiltz. Improving conduction is one of the most effective mechanisms a handler can use to rapidly cool out a horse. Continue reading….